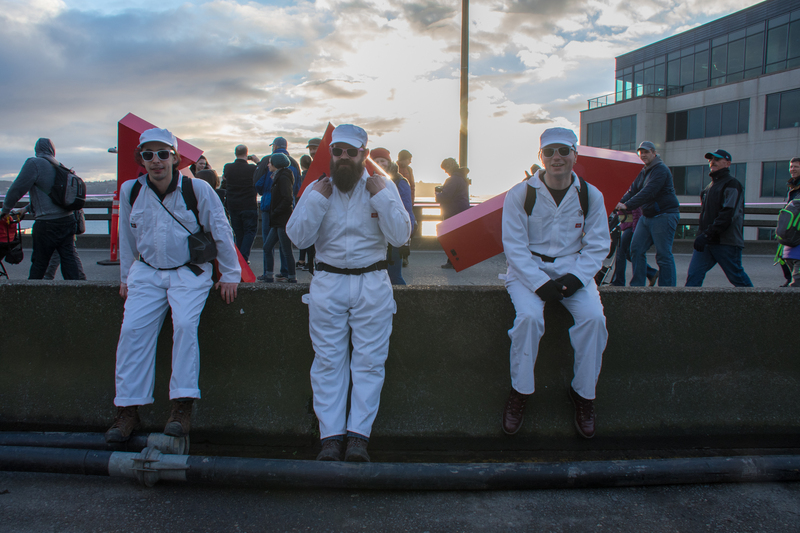 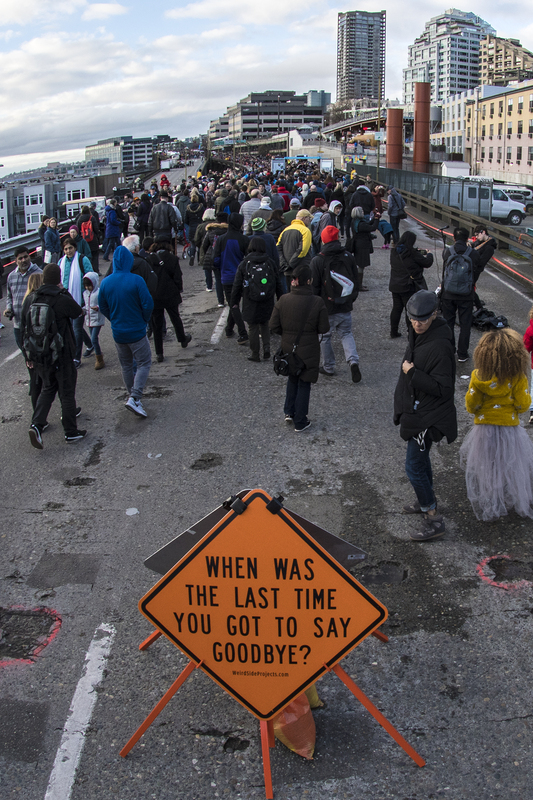 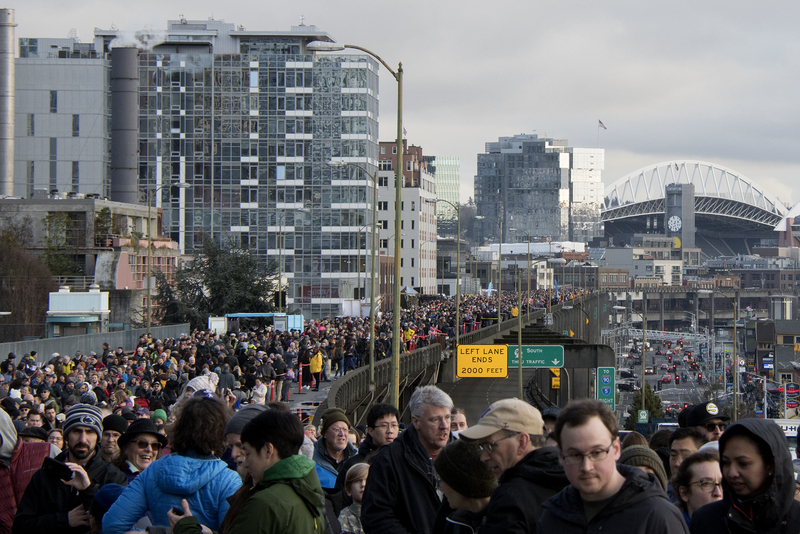 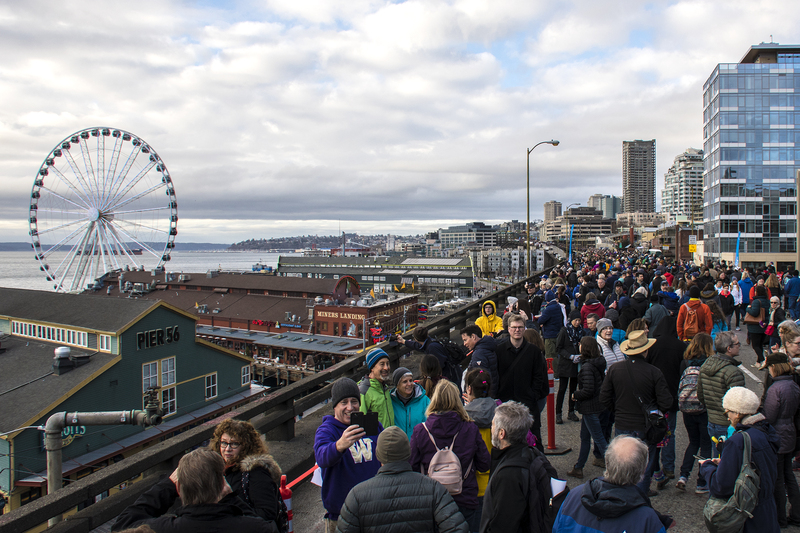 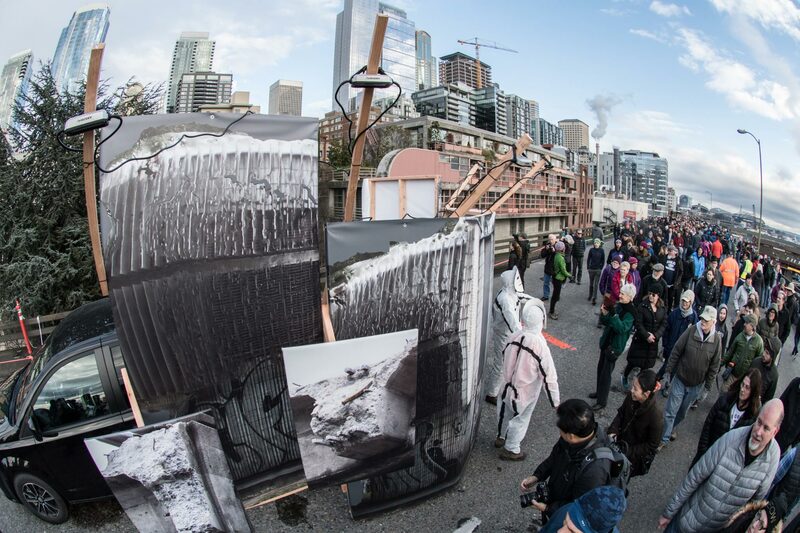 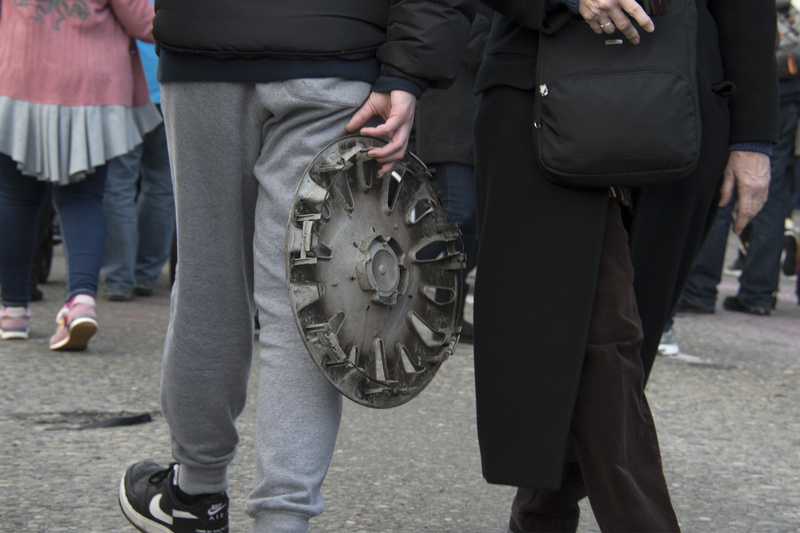 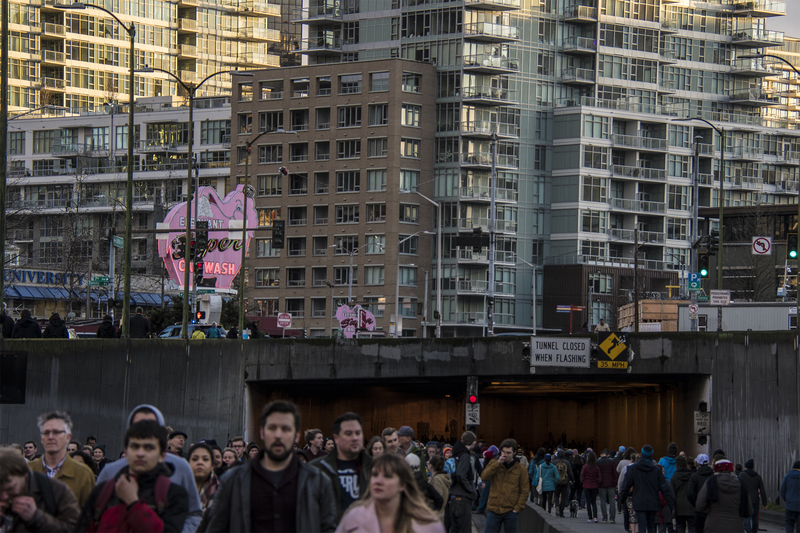 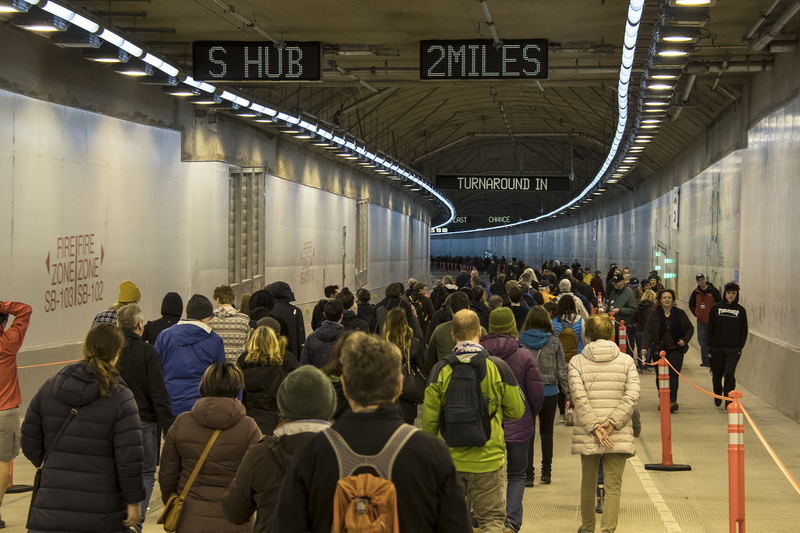 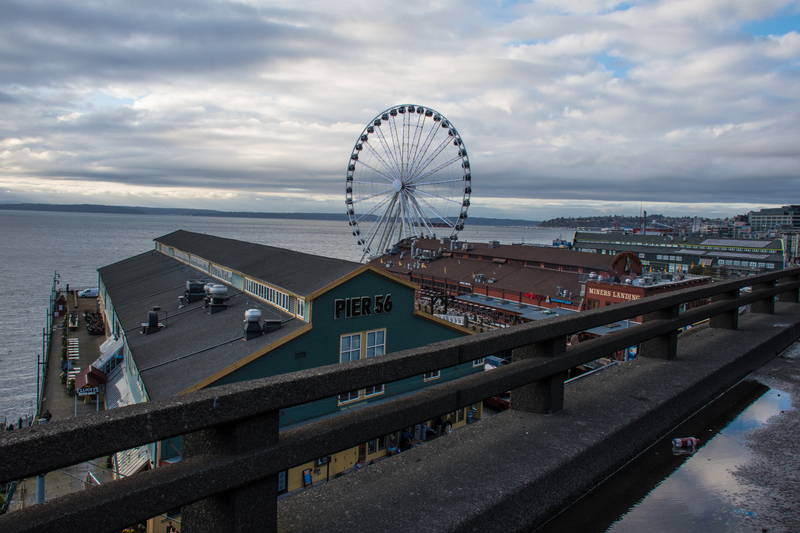 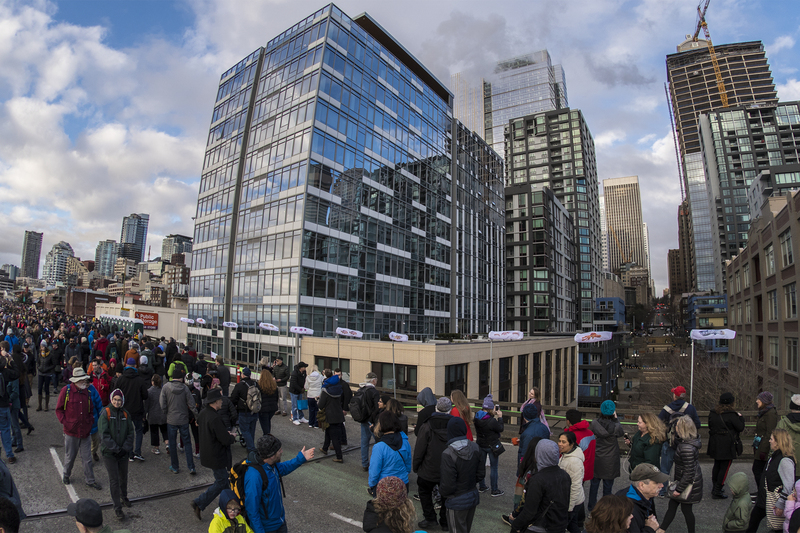 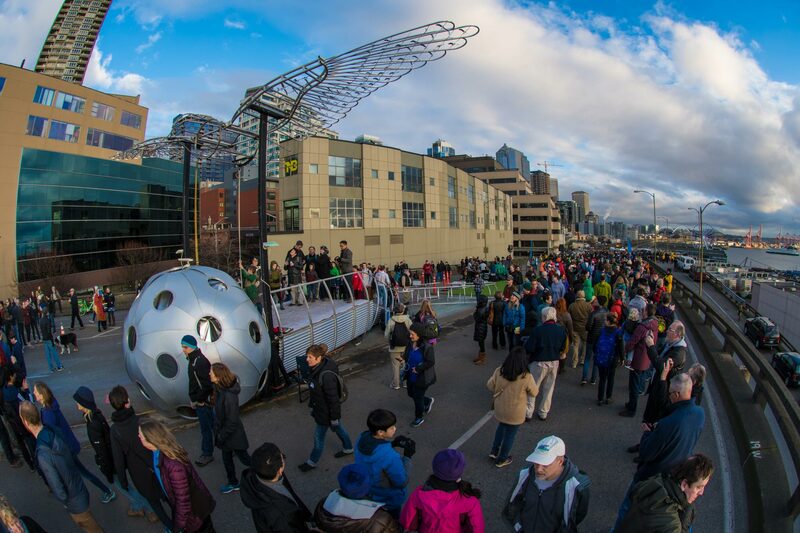 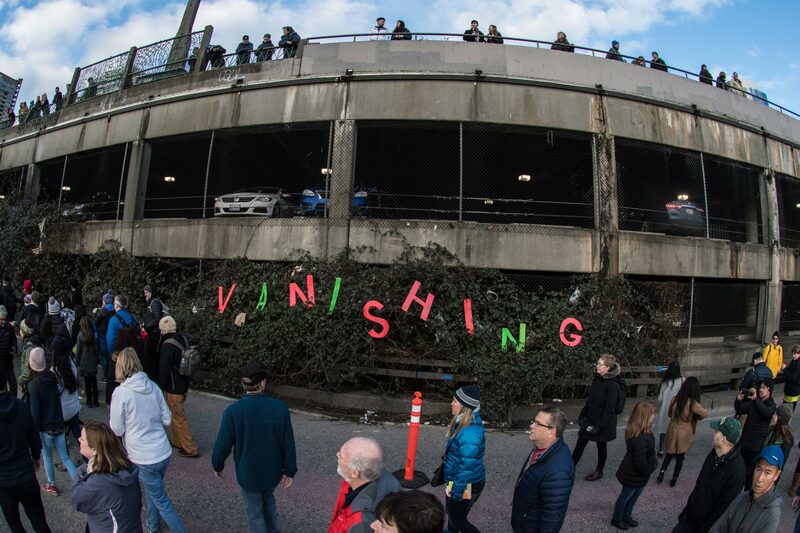 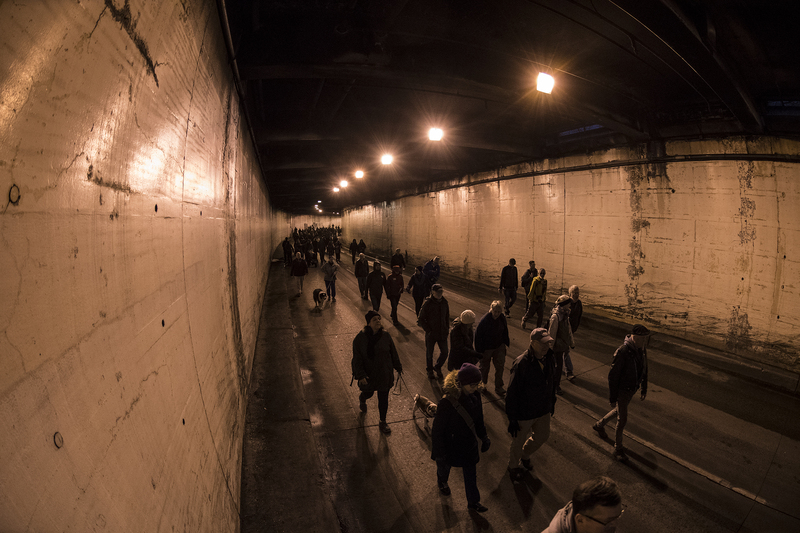 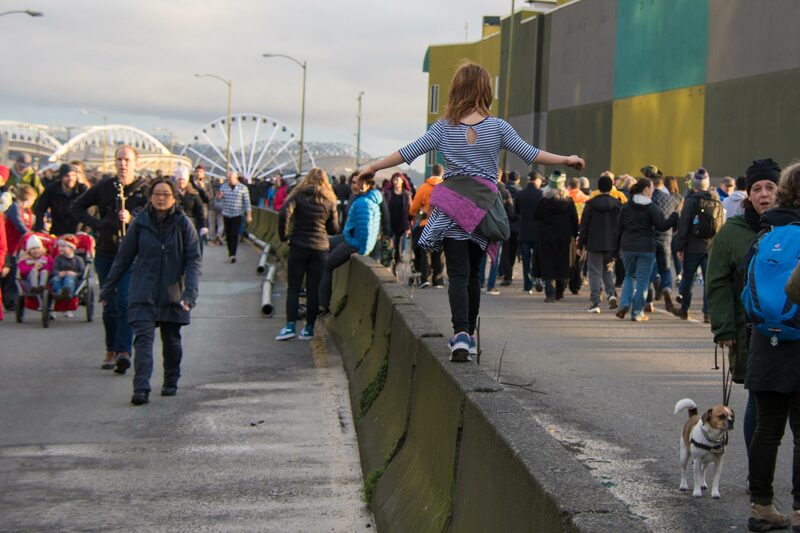 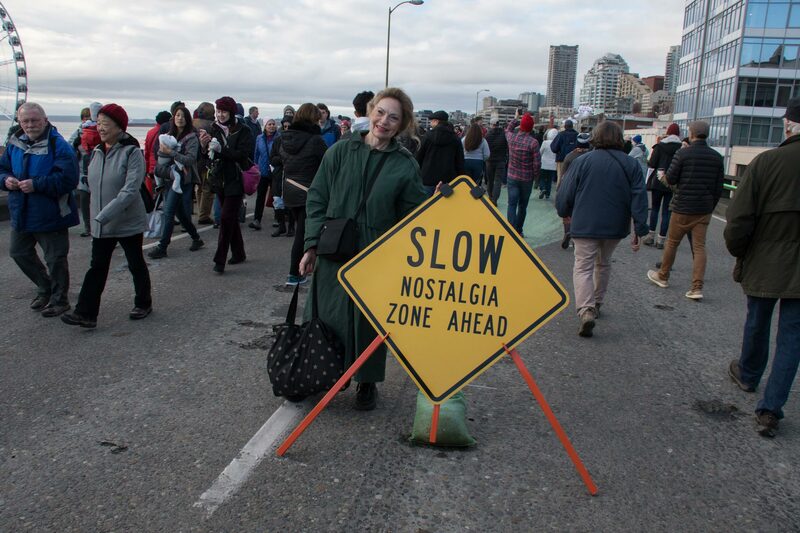 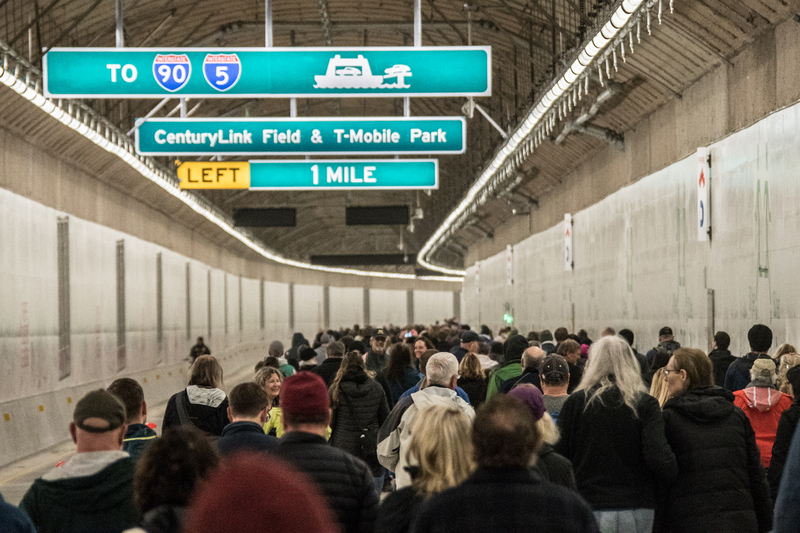 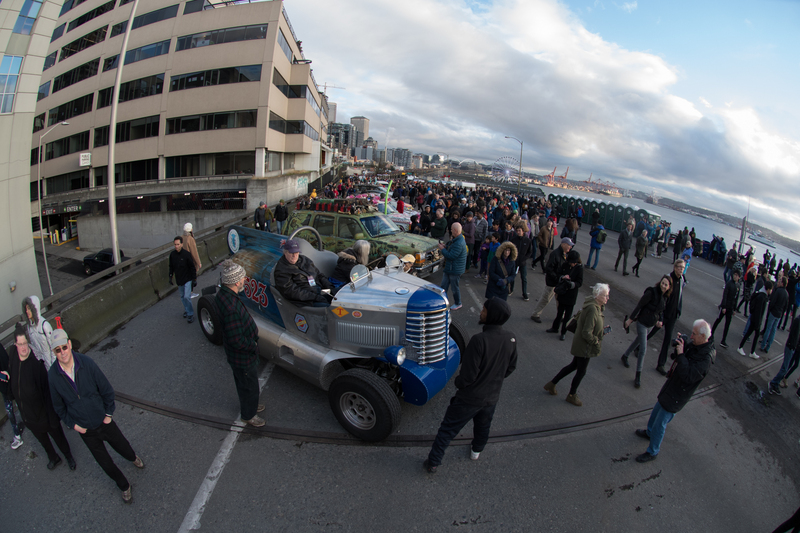 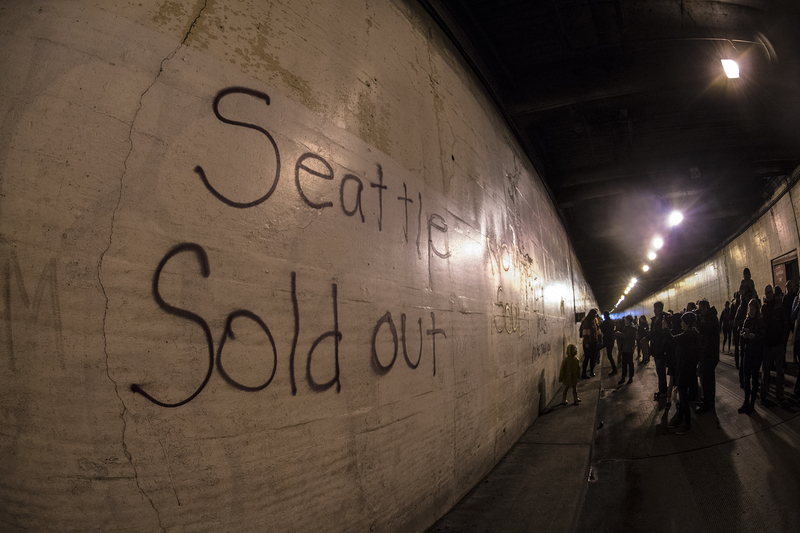 I walked the Alaskan Way Viaduct and the new 99 Tunnel with some friends on Feb. 2, 2019. 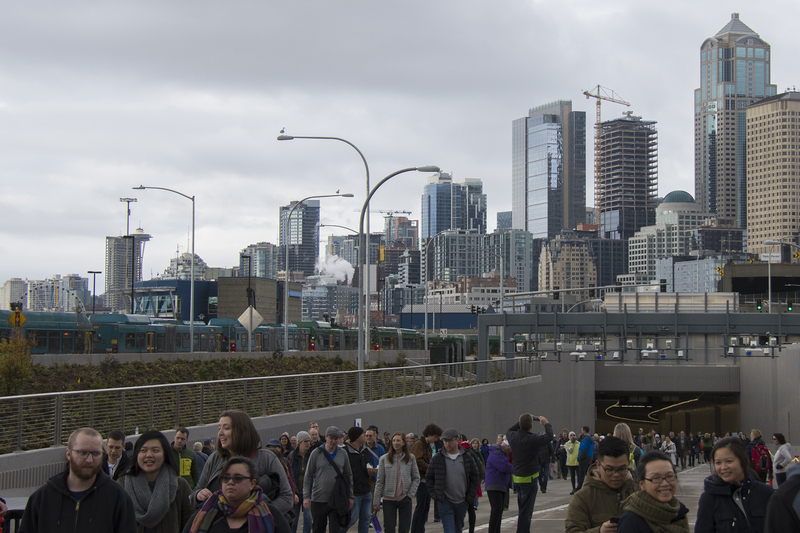 It was amazing to see the difference between the two structures and will be interesting to see how the change affects Seattle in the coming months. 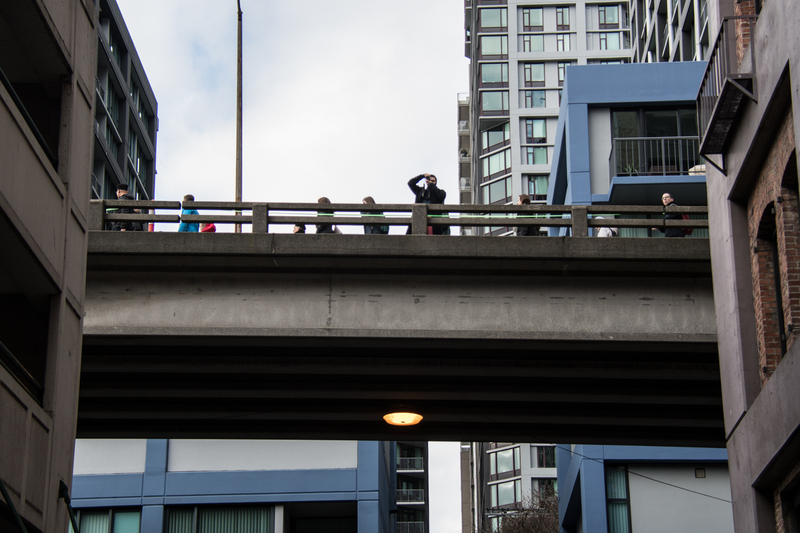 Below you can see some of my photos from the recent adventure in Seattle.